Steve went to the office of That’s Cambridge to do an interview with them on Tuesday. That’s Cambridge is the official city TV channel for Cambridgeshire. It broadcasts on Freeview Channel 7 and Virgin Media 159. They also have a website that’s.tv/Cambridge . 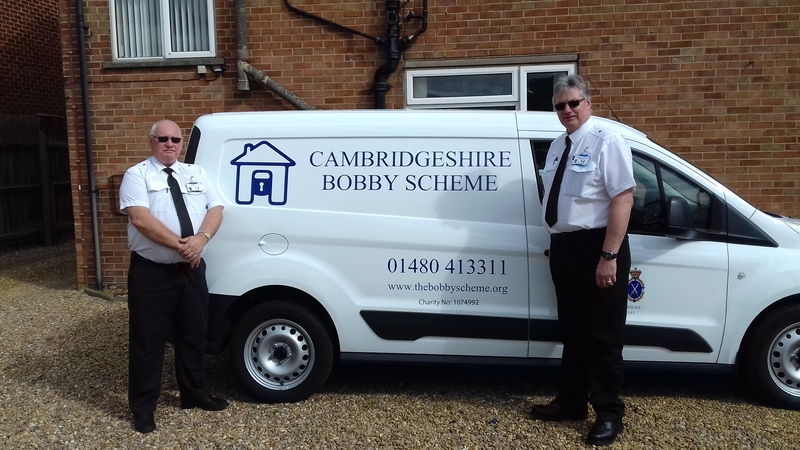 Steve explained what the Bobby Scheme does and how we help by not only installing security devices but give advice and reassurance. 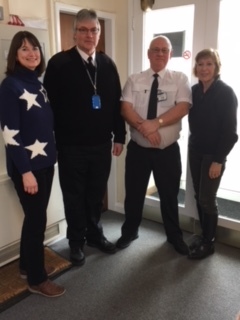 He also discussed how residents can protect themselves from being burgled. The interview was also shown Wednesday morning on BBC Look East. The interview isn’t as yet on their website but keep looking! Steve – are you up for signing autographs? !